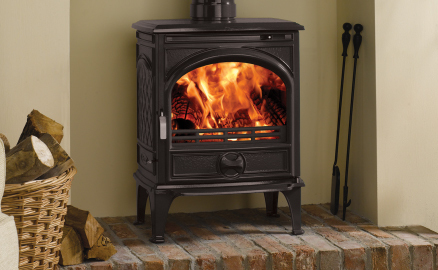 Stoves are enjoying a surge in popularity as people take control of their own fuel supply. 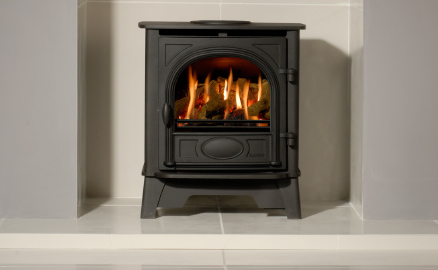 The options available appear to be endless but a chat with our showroom experts will direct you towards the correct size of stove to heat your room and the best fuel choice. You can even stay with gas or electric if you prefer but still enjoy the unique ambience that a stove creates. 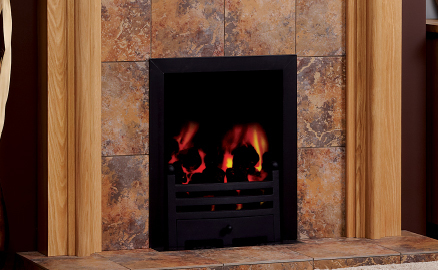 In addition to the popularity of stoves we've noticed that open fires are also coming back into vogue. 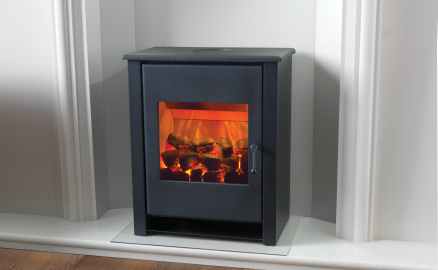 Our engineers have years of experience fitting solid fuel fireplaces along with all the relevant 'Hetas' qualifications for stoves and solid fuel installations.